Cyber Monday is here and you can get 50% off everything at the GAP. 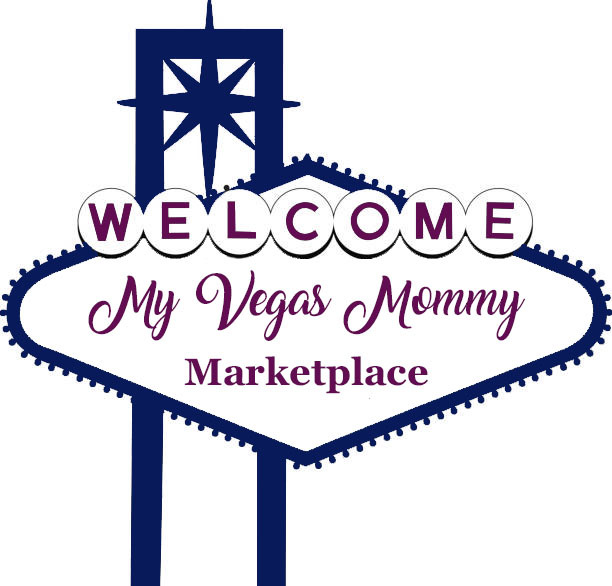 No exclusions and free shipping, no minimum. 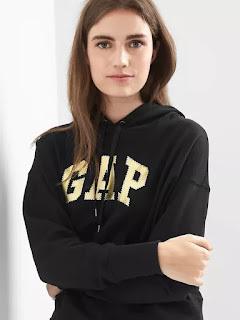 Use code CYBER at gap.com!